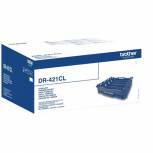 Brother HL-2240/D/2250DN/2270DW FAX-2940 Drum Unit 12K DR2200 Pack of 1 Brother Drum Unit. 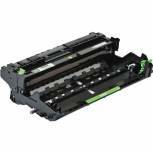 For use in HL2240/D and HL2270 DW printers. Approximate page yield: 12,000. OEM: DR2200. 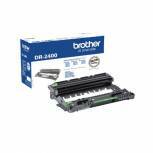 Brother DR-3300 /DR3300 Black Drum Unit Pack of 1 Drum unit to provide clean printing. 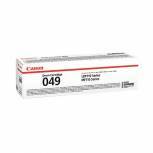 Ensures that toner is applied precisely. Great solution for high volume printing. 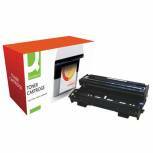 Easily installed into your printer. 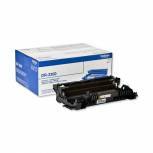 For use with the HL-6180DW/6180DWT/DCP-8250DN/MFC-8950DN/8950DNT. Page yield: 30,000. 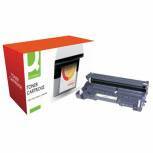 Q-Connect Remanufactured Brother DR320CL Colour Drum Unit DR320CL-COMP Pack of 1 Q-Connect colour drum unit for use with Brother DCP-9055CDN/DCP-9270CDN/HL-4140CN/HL-4150CDN/HL-4570CDWT/HL-4570CDW/MFC-9460CDN/MFC-9465CDN/MFC9970CDW. Page yield: 25000 pages. 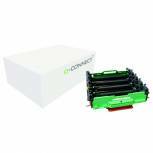 Q-Connect Compatible Solution Brother HL5340 Drum Unit DR3200 Pack of 1 High quality compatible imaging drum. 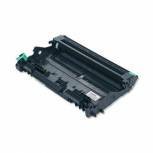 Compatible with Brother HL-5340D, 5350DN, 5350DNLT, 5370DW and 5380DN. Also works with MFC-8370DN, 8380DN, 8880DN, 8890DW, DCP-8070D, 8085DN. Clearly defined edges for precise prints. Page Yield: 25,000. 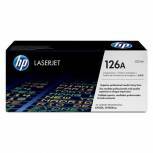 HP 126A Colour LaserJet Imaging Drum CE314A Pack of 1 HP 126A Colour LaserJet Drum. OEM: CE314A. Approximate page yield colour - 7,000, Black - 14,000. OEM: CE314A. 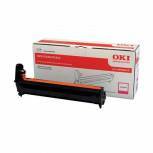 Oki C801/821/810/830/MC860 Laser Magenta Image Drum 44064010 Pack of 1 Oki 4464010 laser drum magenta for use in C810/830 printers. Approximate page yield 20,000. 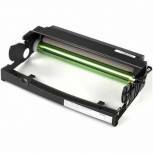 Q-Connect Compatible Solution Brother Hl-2030/2040/2070N Series Black Drum Dr2000 Pack of 1 High quality compatible imaging drum. Compatible with Brother HL-2030, HL-2040 and HL-2070N. Easy to fit. Get the same quality as branded for a fraction of the price. Page Yield: 20,000. Colour: Black. 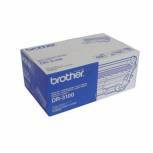 Brother HL-2170W/Multifunctional-7320 Drum Unit DR2100 Pack of 1 Replacement drum unit for Brother laser printers. 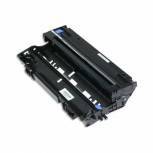 For HL-2140/2150N/2170W, MFC-7320/7440N/7840W, DCP-7030/7045N. Genuine Brother product: unparalleled reliability. Page Yield: 12,000. 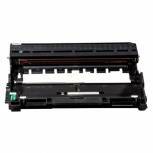 Dell 2230D Imaging Drum Kit 593-10338 593-10338 Pack of 1 Dell 2230D/2330D/2330DN/2350D/2350DN/ 3330DN/3335DN Imaging Drum . Page Yield-up to 30,000 Pages. OEM: 593-10338. 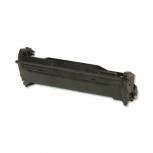 Brother HL-5240/5250/5270/5280 Drum Unit DR3100 Pack of 1 Replacement drum unit for Brother laser printers. Genuine Brother product: unparalleled reliability. 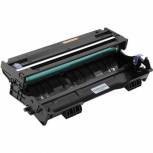 For HL-5240/5240L/5250DN/5270DN/5280DW, MFC-8460N/8860DN/8870DW. For DCP-8060/8065DN. Page yield: 25,000. 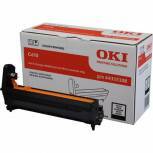 Oki C610 Black Image Drum 20K 44315108 Pack of 1 Oki toner image drum Black, for use in Oki C610 printers. Approximate page yield: 20,000. OEM: 44315108. 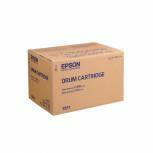 Oki C5650/C5750 Black Image Drum 43870008 Pack of 1 Oki 43870008 Black image drum for use with C5650/5750 printers. Page yield 20,000.